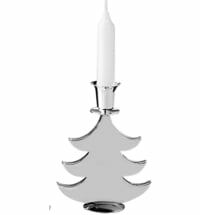 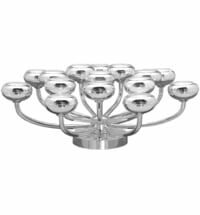 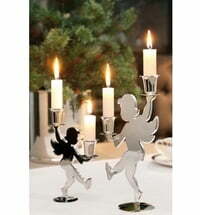 A beautiful candlestick for festive occasions. 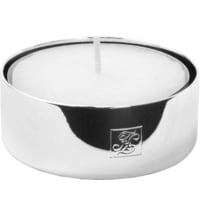 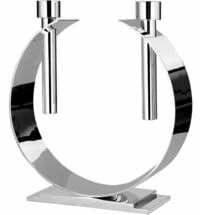 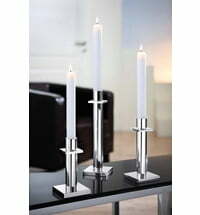 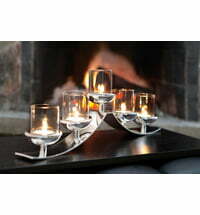 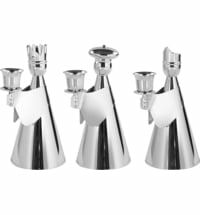 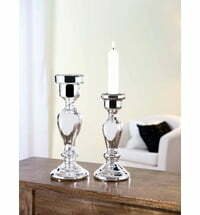 Fink Firenze candleholders from the Bauern Silver collection. 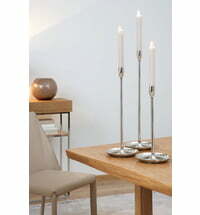 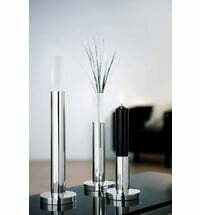 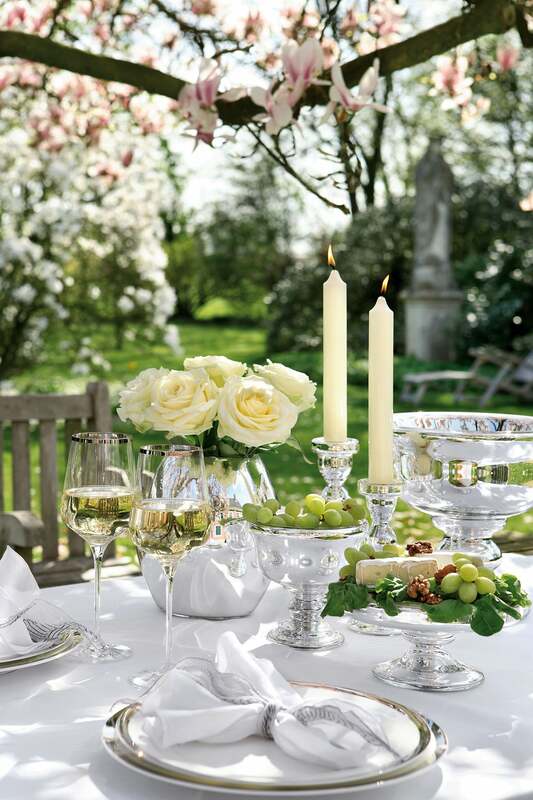 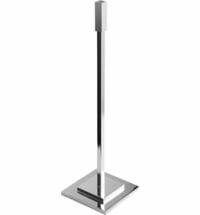 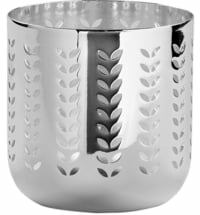 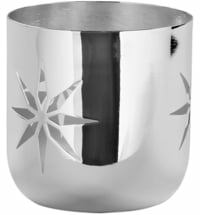 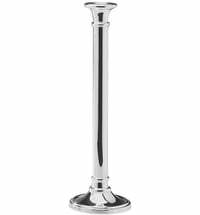 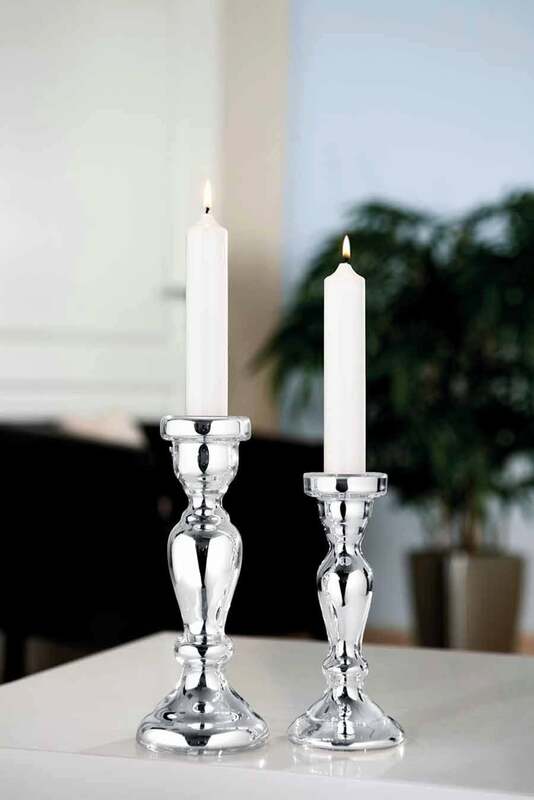 The nature of Bauern Silver (silvered glass) gives a beautiful, shiny glow to the candlesticks.